A motion has been denied by the U.S. Patent Trial and Appeal Board from the St. Regis Mohawk Tribe to dump a challenge to patents it acquired from Allergan last year and then leased back to the drugmaker. Allergan believed that by selling its patents to the tribe, it could avoid an inter partes review by the PTAB because the St. Regis Tribe is a sovereign nation and so the review would not apply. 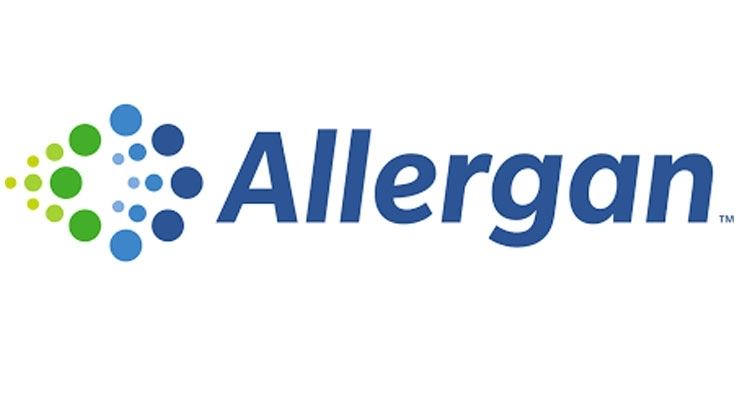 The PTAB, however, ruled that since Allergan sold the six patents to the tribe and then immediately leased them back, it still is the “true owner” and thus denied the appeal. The board also found fault with deal from the standpoint that Congress already impinges on some sovereign tribal rights, and that is a sticking point for the Mohawk. The drugmaker declined to comment on the board’s ruling. The Mohawk Tribe did not immediately respond to a request for comment.